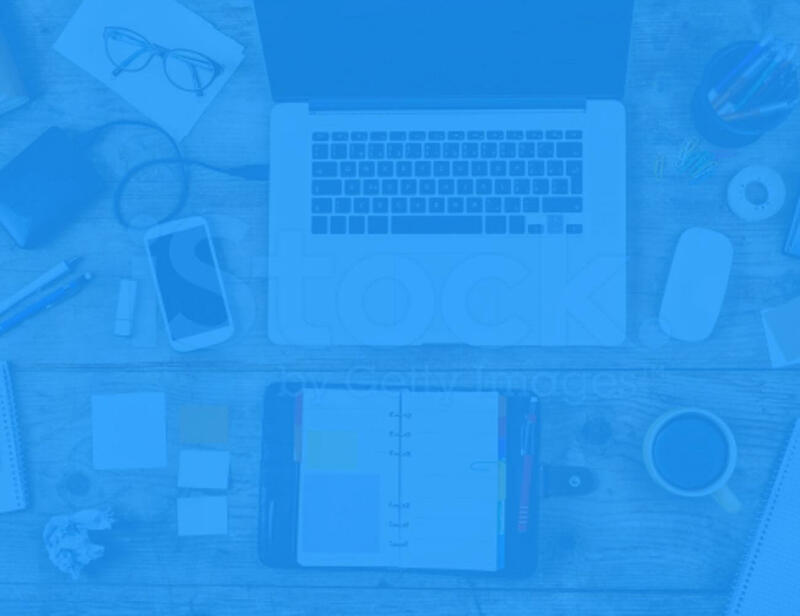 Email Marketing is still the most effective marketing method for most sites, but most site owners don’t take as much advantage as they should with it. 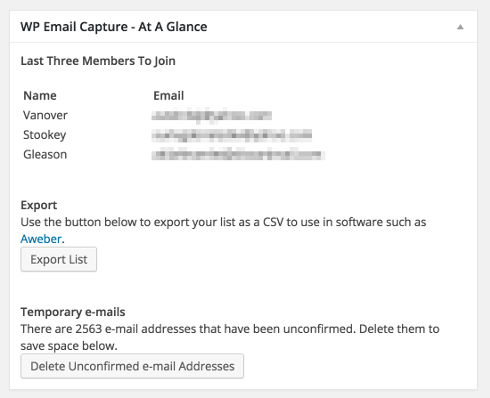 WP Email Capture will allow you to set up a simple, double opt-in mailing list for your site which you control. When done, then you can export the list into one of our recommended providers. WP Email Capture is designed first and foremost to to be compatible with WordPress, as we use native libraries, and WordPress functions. We play nicely with WordPress, your theme and other plugins, and don’t dominate the site. As WP Email Capture is built with WordPress in mind, we are designed for those familiar with WordPress. As such, you have the ability to add a shortcode to any post, page or custom post type, as well as a widget. You can also with a bit of PHP knowledge add the WP Email Capture form to your template as well. Should you wish, there is a dashboard widget for WP Email Capture. This will give you an update on the list in a quick and easy digestible format. See your latest subscribers, as well as dates of your last subscribers. All the above is available for free. Simply click the download button to download this plugin. WP Email Capture Premium is designed for power users of WordPress Email Marketing. If you’re serious of improving your site and make a larger list. Designed for bigger lists – it is able to handle larger lists easier. Stat tracking – track the visitors to your site and where your sign ups come from. Autoresponders – Create an autoresponder email, an email sent to the user when they sign up to your site. Multiple lists – Create multiple lists for your site. Build External Lists – If you have a Mailchimp or Aweber account, you can use WP Email Capture to build to these services directly. Custom Fields – You can capture more than just visitors name & email, add your own custom fields to capture (such as phone number or Address). To find out more about these features, as well as pricing comparison, please read our dedicated WP Email Capture Premium page, or click the link below to buy now.